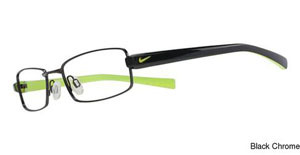 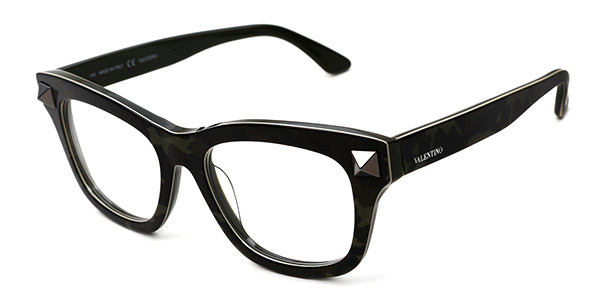 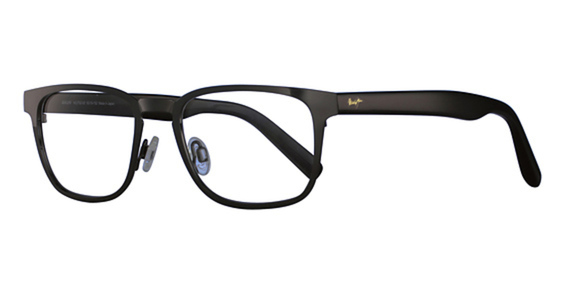 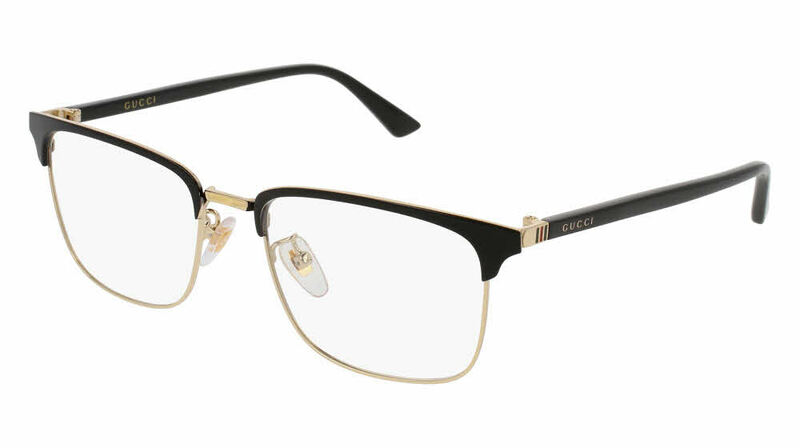 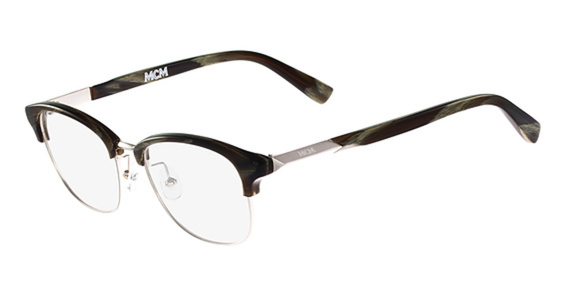 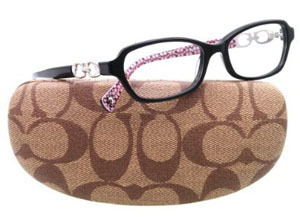 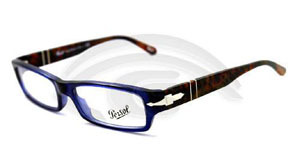 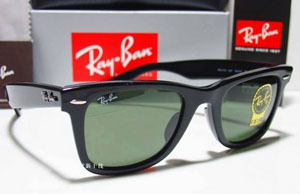 At Island Vision we carry a very wide variety of designer frames. 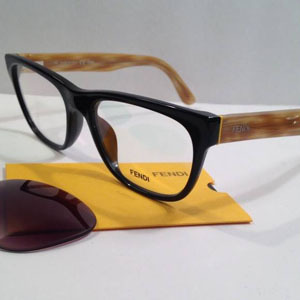 Below are just a few examples of some of the brands and frames we have in our store. 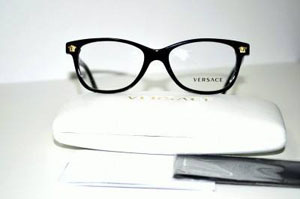 If there is a specific designer frame that you are looking for, please call our store and talk to one of our experts.